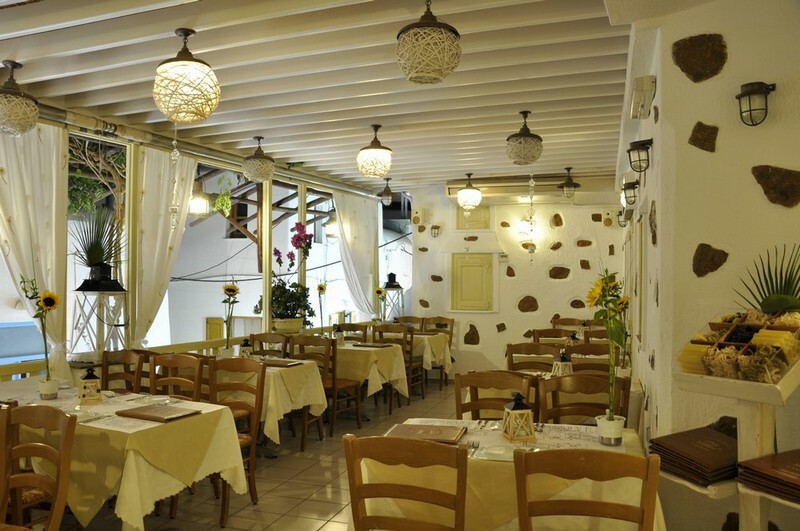 Most of you know the restaurant as “Pasta Fresca”. 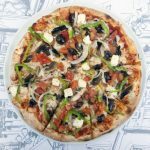 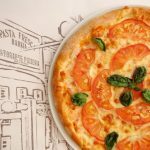 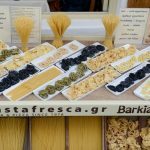 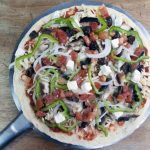 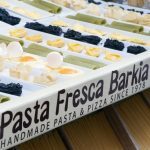 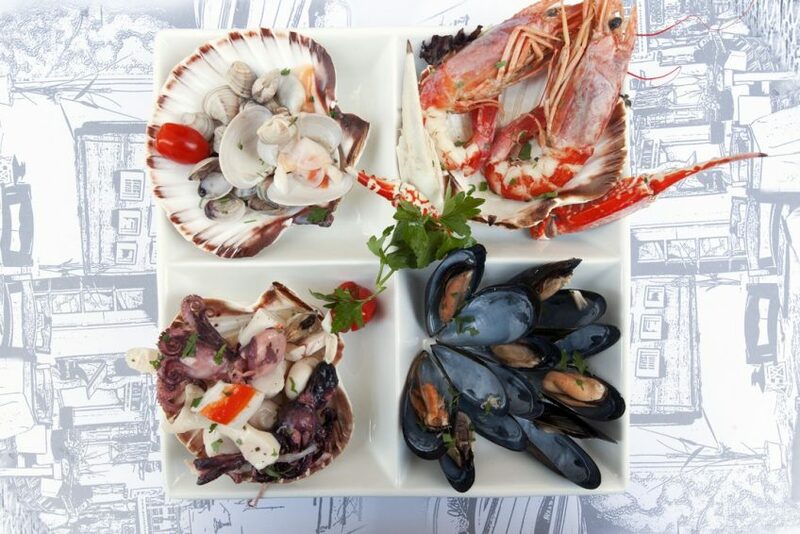 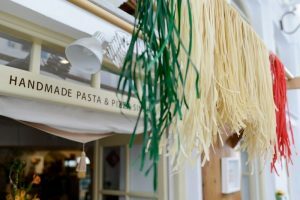 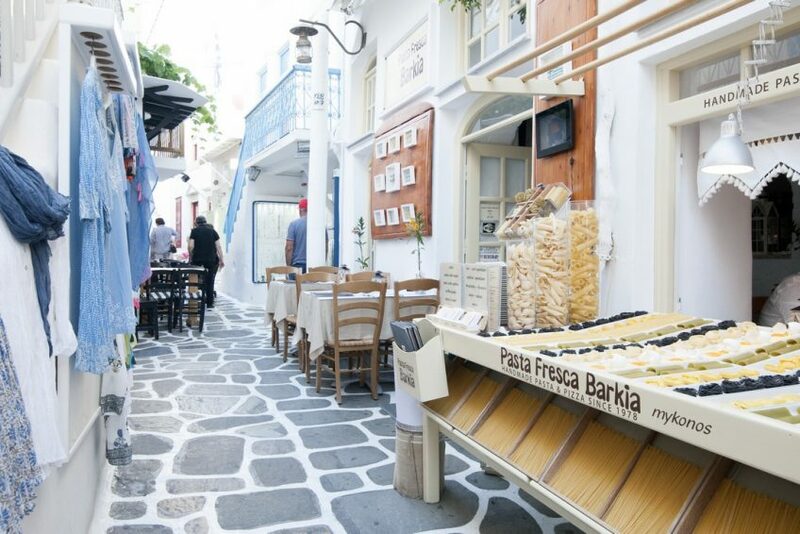 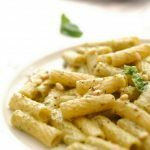 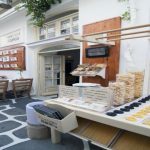 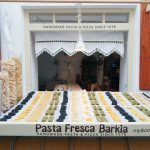 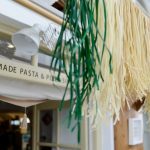 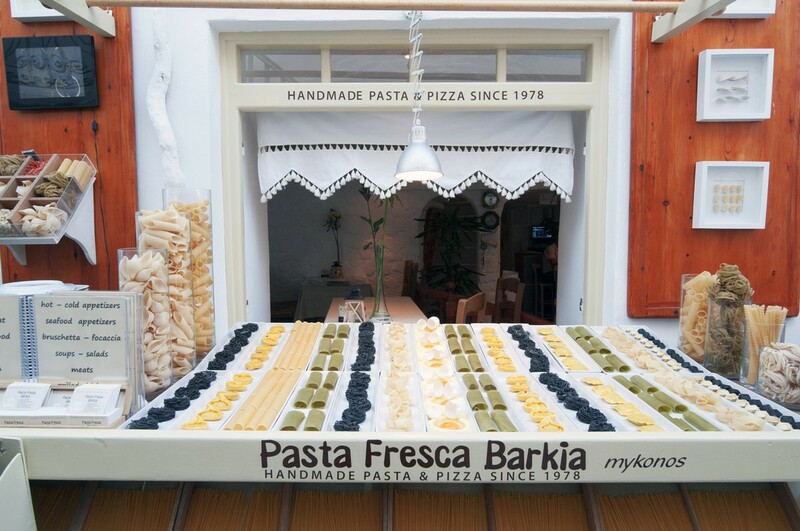 Given that “Pasta Fresca” is now used as the appellation of other food service businesses which have nothing to do with it, its people highlight that “Pasta Fresca Barkia” is the first restaurant of handmade pasta production in Mykonos since 1978. 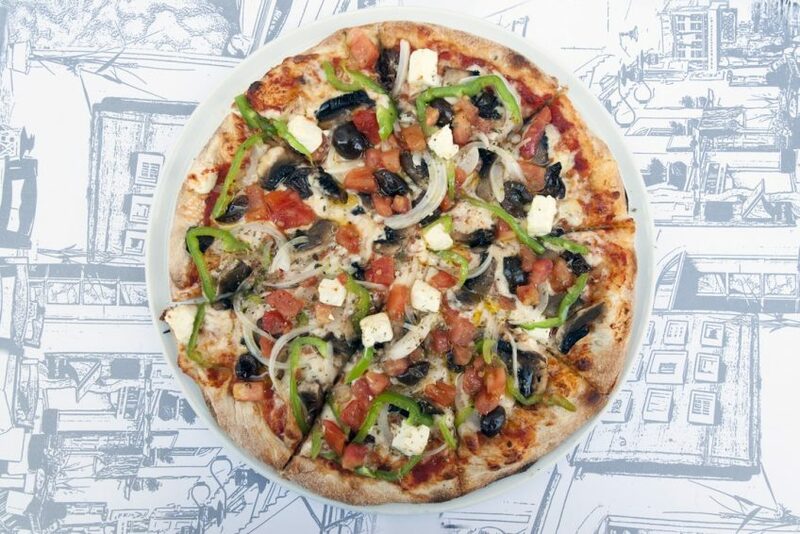 Up to this day, it is set in 15, Kouzi Georgouli Str. 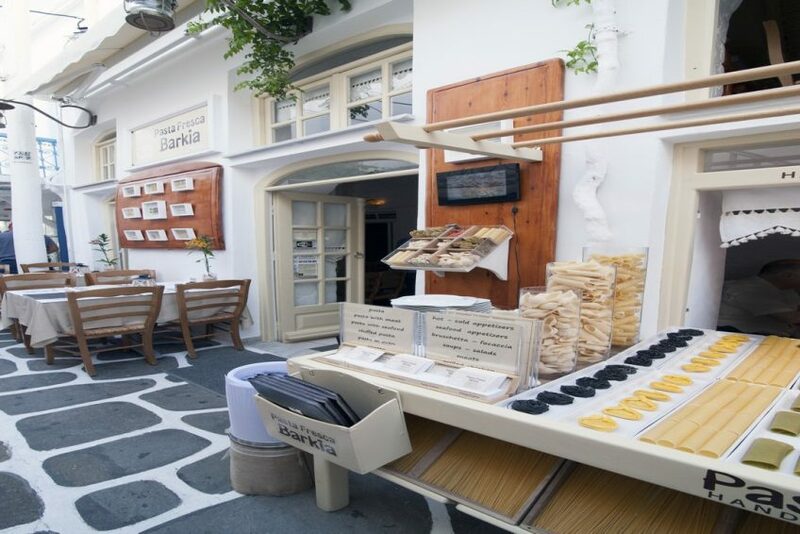 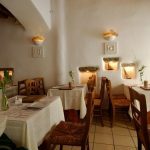 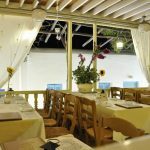 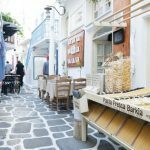 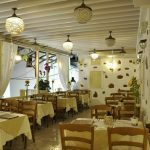 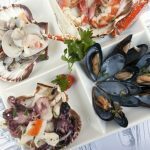 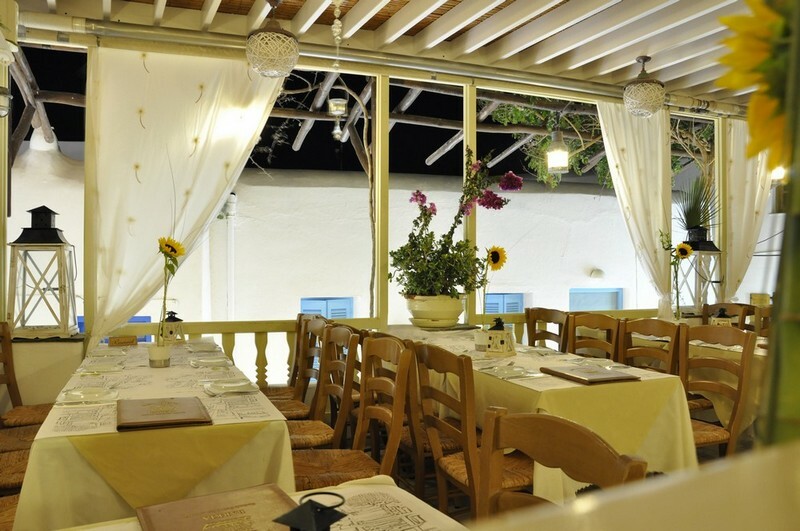 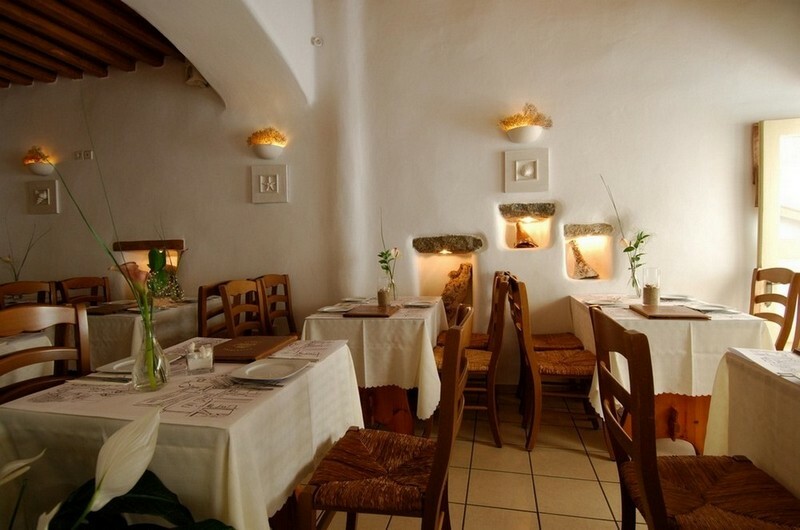 in Barkia and distinguishes from the other restaurants because it is the only one housed in a 3floor traditional building in Chora of Mykonos. 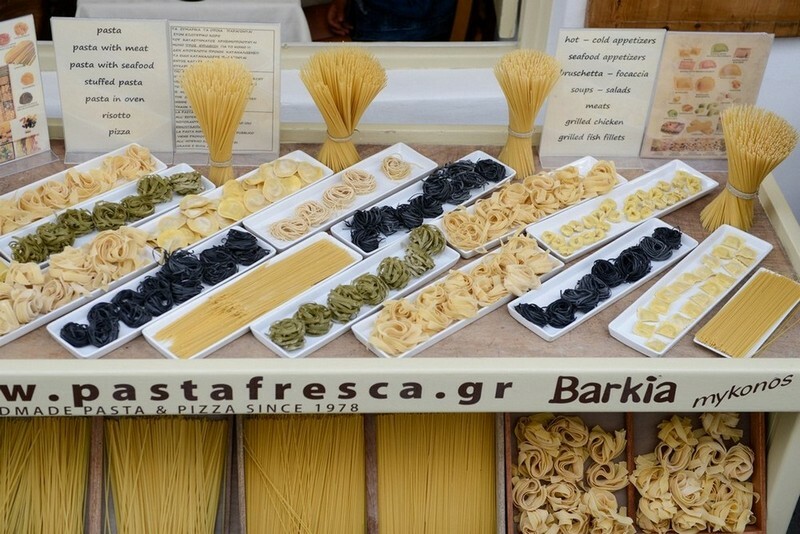 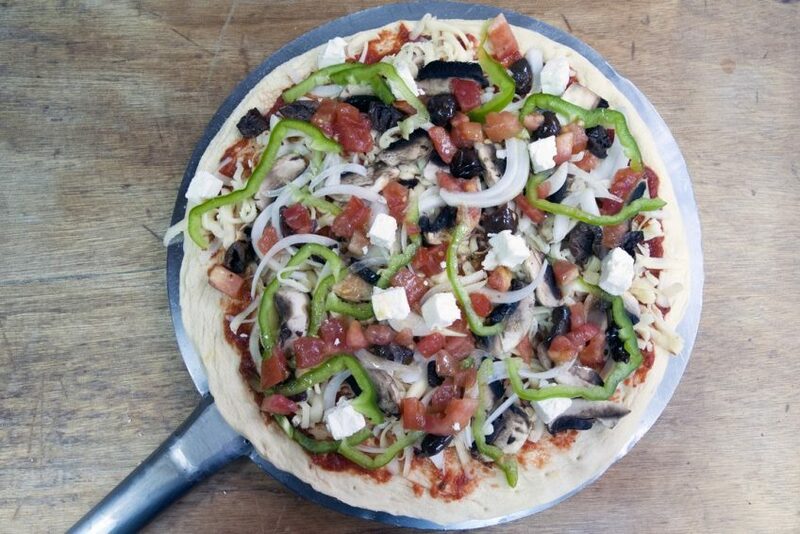 The replication of their ideas constitutes the biggest proof for their successful progression establishing Pasta Fresca Barkia as the best of its kind. 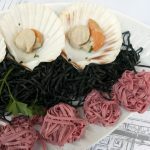 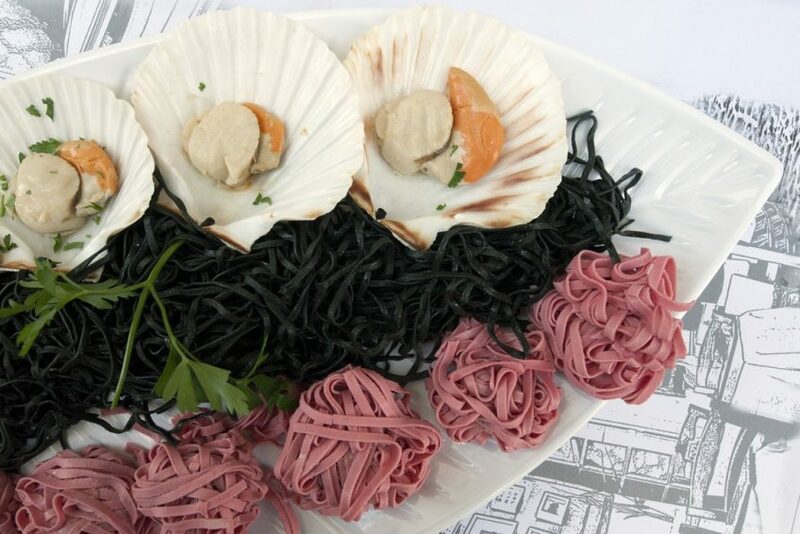 Guided by the great experience in handmade pasta production, they keep on working aiming at the attainment of gastronomic delights and high standards services. 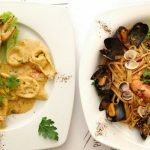 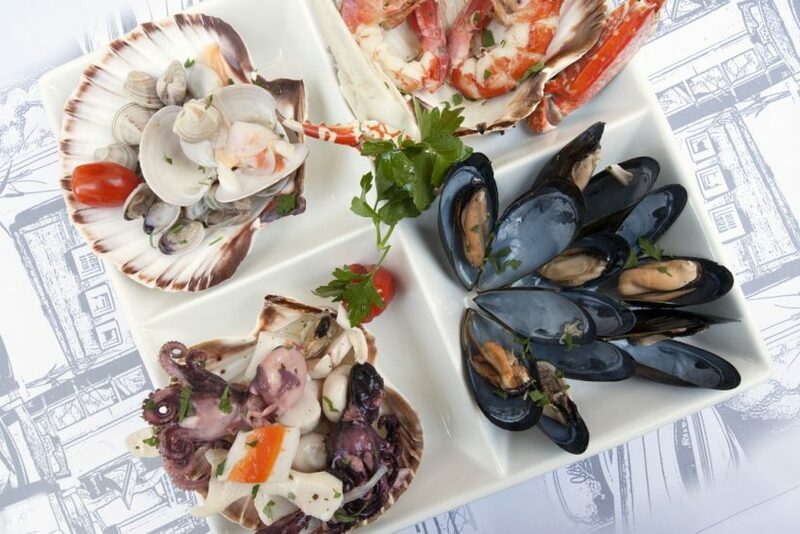 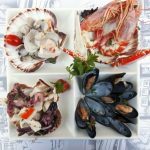 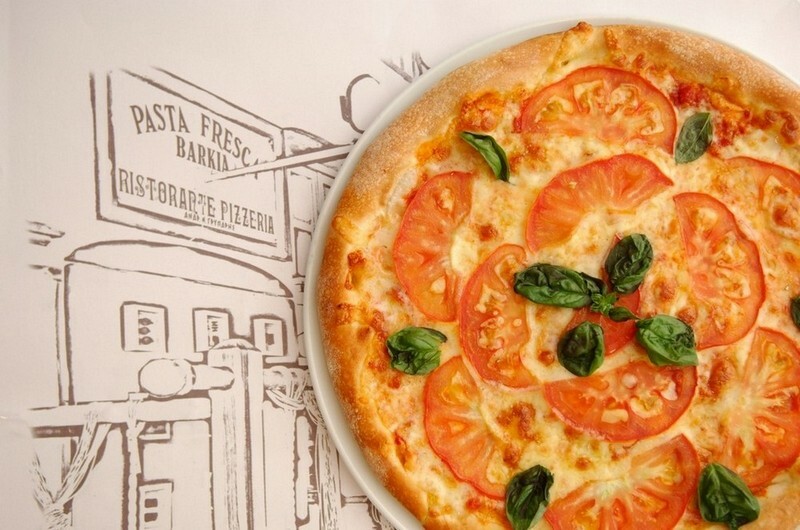 Try the stuffed pasta, such as crab tortelatsi, black truffle ravioli or whatever else you wish from the rich menu, and finish your dinner with an Italian tiramisu or cheesecake. 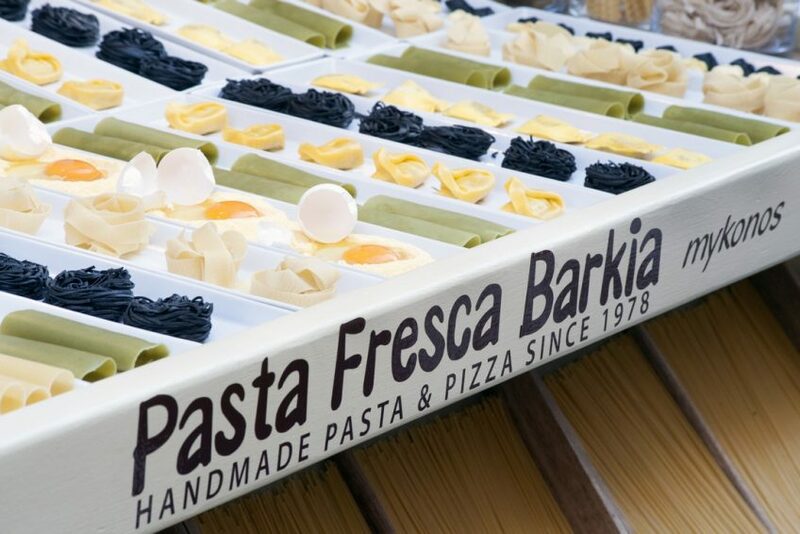 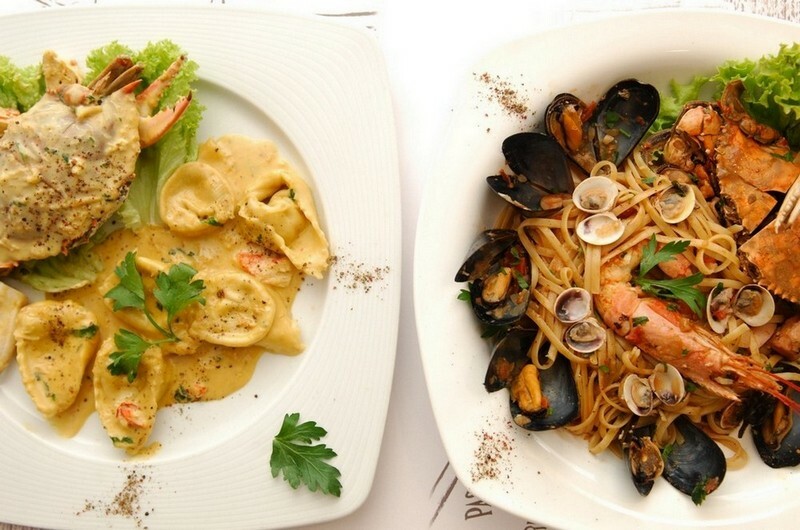 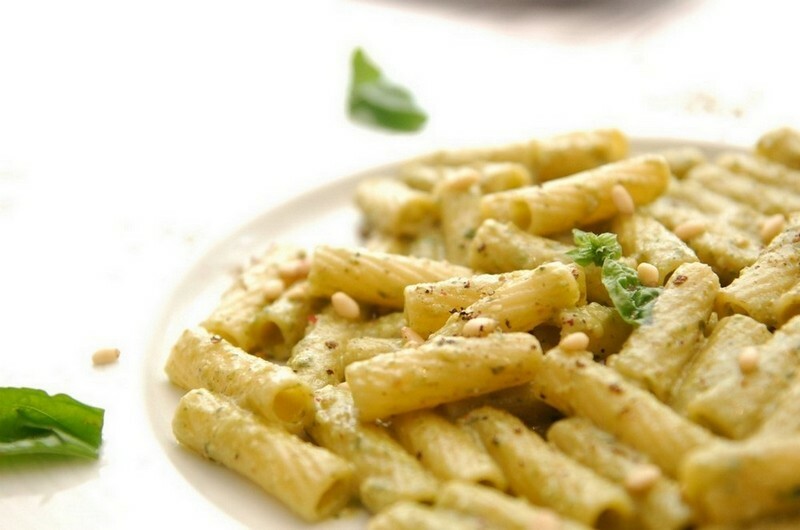 Pasta Fresca Barkia gives you the opportunity to watch a pasta production demonstration, starting daily at 18:00.